Bananas are fruits widely grown and distributed across the world. They are edible elongated, curved creamy and sweat fruits. Bananas are richly packed with lots of vitamin and minerals which are beneficial to your body. A banana contains about 467 mg of potassium, 34 gm of magnesium, 3 g of your dietary fibers. Other important nutrients contains in banana includes vitamin C, vitamin B6, proteins, iron. They also contain antioxidants such as beta-carotene, lutein and selenium, which protect your body against free radicals. Bananas also have enormous benefits for your heart health and digestion and weight loss. Given below are the benefits of bananas. One single banana contains about 467 mg of potassium, studies shows that increasing your potassium intake and reducing salt and sodium limits your chances of stroke risk and lower the chances of developing heart diseases. The most prominent of the minerals found in banana is potassium, research have shown that individuals who eats high potassium rich food such as found in banana have case of moderate blood pressure. Hence eating banana reduces the risk of heart disease. One banana contains about 3 grams of fiber. Fiber is indigestible carbohydrate found in food. However fiber is different from carbohydrate and much lower in calories. Banana contains mainly two types of fiber, Pectin, which decreases as the as the banana ripen and Resistant starch found in unripe banana. Fiber keeps digestion well regulated in our body. The handful content of fiber contained in a banana brings all the benefits of fiber to your body. Fiber increases the immune system in your gut, feeds ‘the good bacteria’ and keeps the digestive lining healthy, helping you to avoid constipation and the risk of diverticulitis. It also absorb and put out excess fat and toxins from your body. The fiber and resistant starch contained in banana is good for people who intend to lose weight. Bananas are low in calories or contained moderate amount of calories. The fiber content contained in banana play an important role in the diet of people who are planning to lose weight. It slows digestion, helps you feel full and keeps the blood sugar balanced, therefore avoiding a spike in blood sugar, which makes it easy for the body to burn fat in to energy. Banana is categorized as low-energy density food, that is, they provide more food with fewer calories. The good thing about low-density food is that it keeps you full, while you eat less calories, therefore supporting weight loss. Banana contains a combination of minerals that is good for athletes. In a research conducted by Gillit and Nieman at the North Carolina Research Campus, 20 male-cyclists were observed. Each cyclist visited the human performance laboratory three times in two weeks. 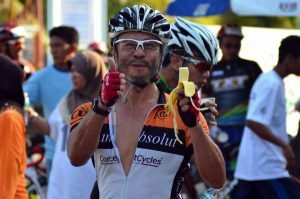 After skipping food overnight, they consumed only water with bananas or pear before cycling 75km at high intensity. The scientist measured metabolite shifts in the blood after the participants exercised and for one day of recovery. Result indicates faster performance times when cyclists ate banana or pear and improved rate of recovery. Participants are also reported improved energy and ability to focus mentally when ingesting fruits. Banana contains natural sugar as well as potassium, vitamin C and vitamin B6.Banana also contains phenolics such as dopamine that helps reduce free oxygen radicals produced during high intensity exercise. Banana enhances recovery time by reducing inflammation and improving an athlete ability to handle oxidative stress during exercise. 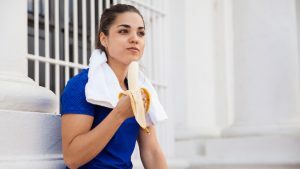 The result from the studies above shows that fruits such as banana or pears are healthy and effective alternatives to sports drinks for athletes. Nieman concluded that fruits ingestion such as banana is compatible with athletic endeavor and a more favorable recovery. Banana contains beta-carotene and vitamins A, C and E, lutien and selenium, it also contains catechins and dopamine. The riper your banana, the higher the antioxidants contained. Fruits and vegetables are good sources of antioxidants which protects the body against free radicals causing damages to the cells. 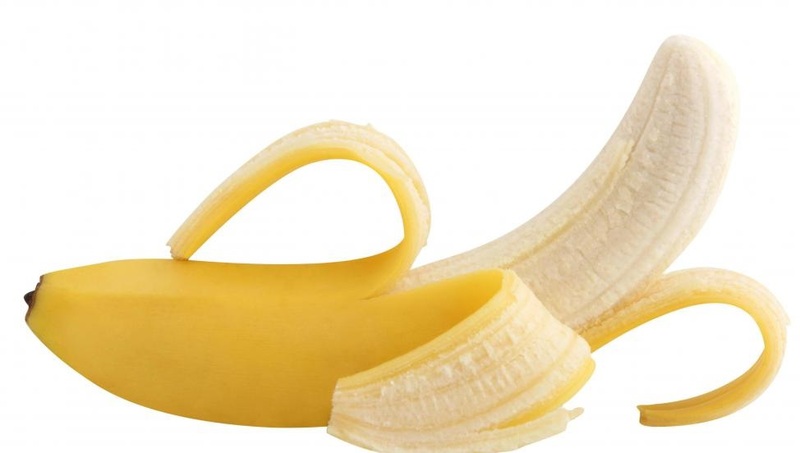 Bananas are natural antacid, which help protect against ulcer development. The leucocyanidin found in bananas increase the thickness of the mucous membrane of the stomach, preventing a potential damage caused by ulcer. The fiber content contained in banana help you digest and pass the food easily through the digestive tract which balance the stomach pH levels. Banana contains substantive amount of fiber ‘pectin’, a resistance starch which slows the absorption of sugar in to the blood stream, therefore helps maintain stable blood sugar levels. 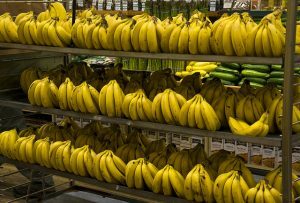 Because banana rank low to medium on the glycemic index levels, between (30-51), this implies that banana may not cause major spike in blood sugar level of a healthy person. 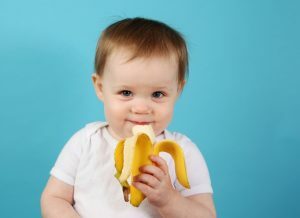 A banana could keep asthma away, according to a 2011 study out of the U.K Researchers from Imperial College London, finds that children who eat just one banana a day reduce their risks of developing asthmatic symptoms such as wheezing by about 34%. 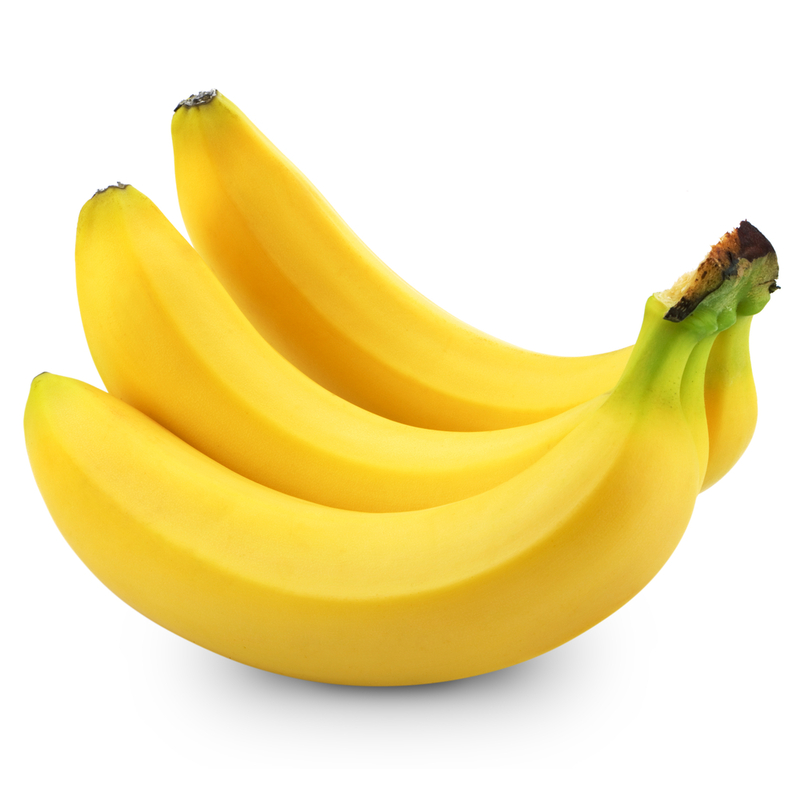 Bananas are also naturally high in fiber, which can help prevent respiratory condition like asthma from developing. The resistant starch a type of indigestible carbohydrate found in unripe bananas function like soluble fiber in the body. The pectin and resistant starch found in banana have been shown to have appetite reducing effects and increase the feeling of fullness after meals. Finally, Bananas are easy to carry and add to your diet, banana not only has enormous health benefits but also one of the portable foods that are commonly found around us. Bananas could be added to your break- fast, cereals and smoothies. Banana taste great and generally likened by both adult and children. Another time you pass by a banana in your local marts, stop and pick some of these healthy packed snacks for your family. I really appreciate this article it is educative.